Your Cornwall area home is important to you, which is why when you need roof repairs you want to ensure they're done right. At Hackman SmartRoof, we've been assisting homeowners in the Cornwall area for more than thirty years with roofing repairs and other roofing services. 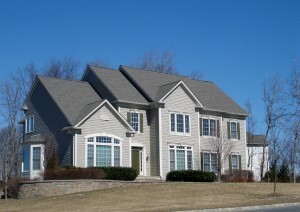 As local roofing contractors, we know the area well and know many of the homes and neighborhoods in Cornwall. We can help you with all your roofing repairs if you have damages from storms or need to restore an old roof. 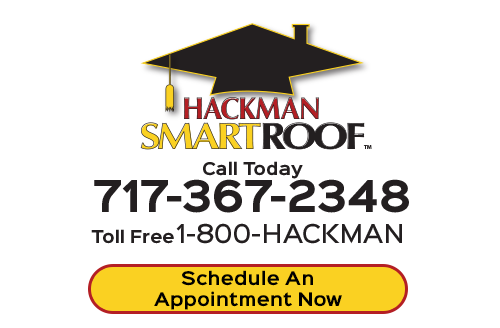 At Hackman Smartroof, our mission is to provide safety, security and comfort to our clients through world class customer service for roofing repairs or any other roofing services we offer. If you live in Cornwall and need an experienced local roofing contractor for your roofing repairs, you'll want to contact our expert roofers at Hackman Smartroof. 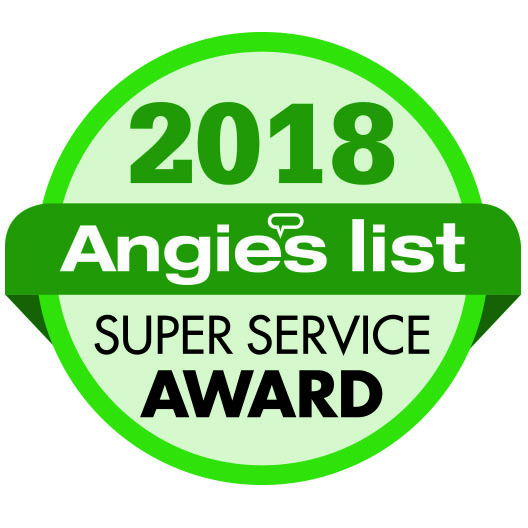 You'll have the best in service with quality products for all your roof repair needs. Our professional Cornwall roofing replacement contractors always provide our customers in Cornwall with honest, professional advice on the condition of their home's roof structure. Many roof problems can't be seen by those who aren't trained to notice them, especially if viewed from the ground. Once we come to your home, we'll evaluate the condition of your roof. All roofs eventually wear down to the point that you have to replace them. We'll evaluate your roof and determine how much more you can expect from it in terms of longevity. If you do need to have your roof replaced you will have the peace of mind that comes with knowing you have a professionally installed replacement roof in Cornwall. Residential gutter repairs are one of our special roofing services that ensure your roofing system lasts longer. Gutters are beneficial for your home to keep rain water runoff flowing away from the roof and foundation areas. Gutters that are in bad shape won't be able to serve their function, so it's important to have them repaired or replaced as necessary. Whether you have vinyl siding that needs repair or you need it installed, we can help you get the project done affordably. If you have an older home that could benefit from the installation of vinyl siding, you'll be happy at how long your siding will last. Years can be added onto the lifetime of your home's structure with our easy to care for vinyl siding products. We can provide you with expert installation, and repairs as well. If you're looking for a professional Cornwall roofer, then please call us today at 717-367-2348 or complete our online roofing estimate form.